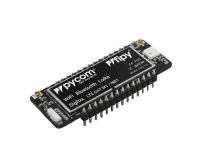 We're excited to launch FiPy by Pycom - 5 Network (LTE-M, LoRa, Sigfox, WiFi & Bluetooth) IoT Board! 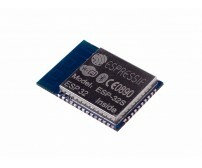 We've around 25 units of ESP32S that we'd like to clear off from Inventory. 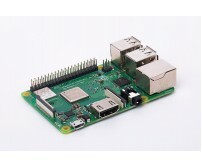 Now's a chance to get the ESP32S at rock-bottom price! Grab them before they're gone. Do you need Custom or Discounted Quotation for Bulk Orders? Or need an Estimate for your Bill of Materials? Please use the RFQ form and get a quick Estimate/Quote.